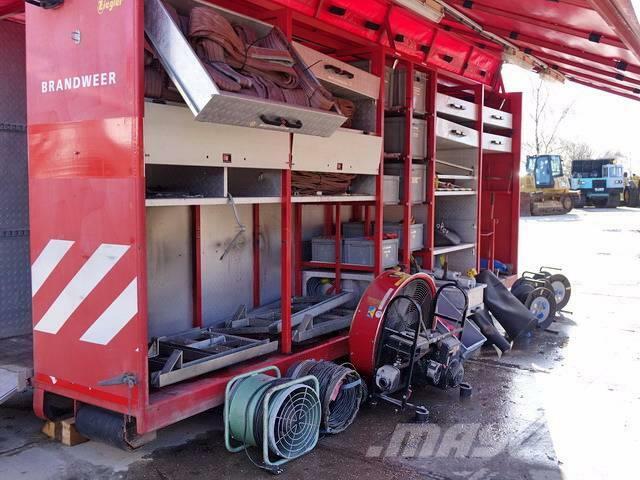 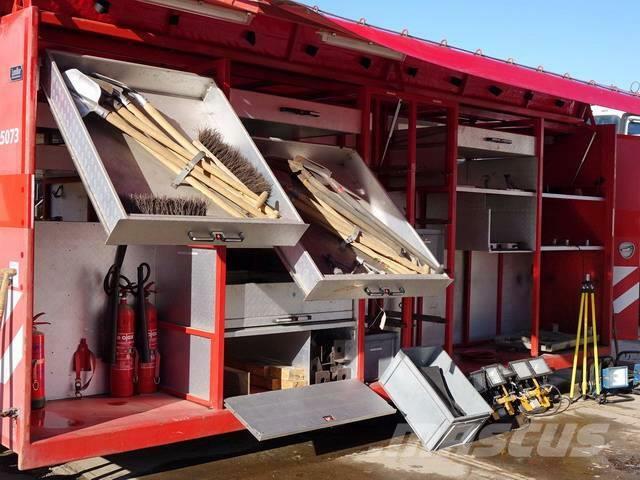 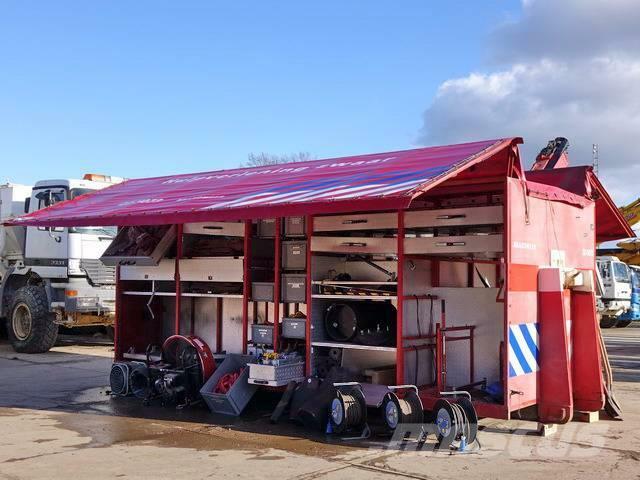 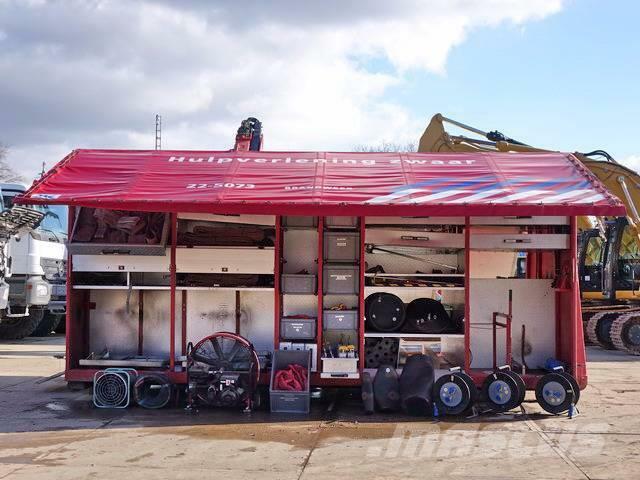 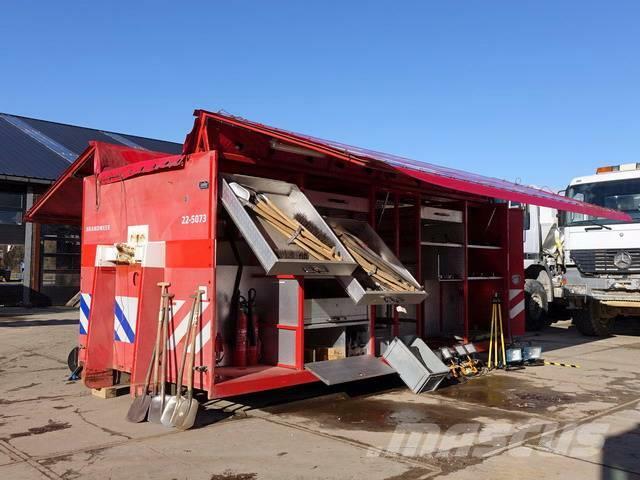 Ostale informacije Container with equipment for fire fighter / medical support purpose. 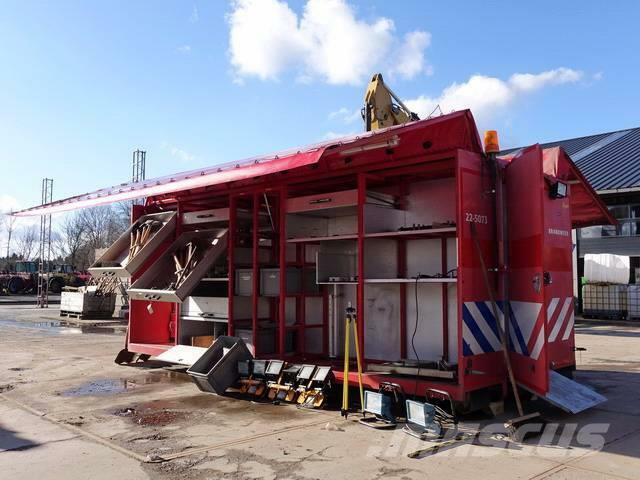 Have a look at the pictures, to see what kind of equipment is included. 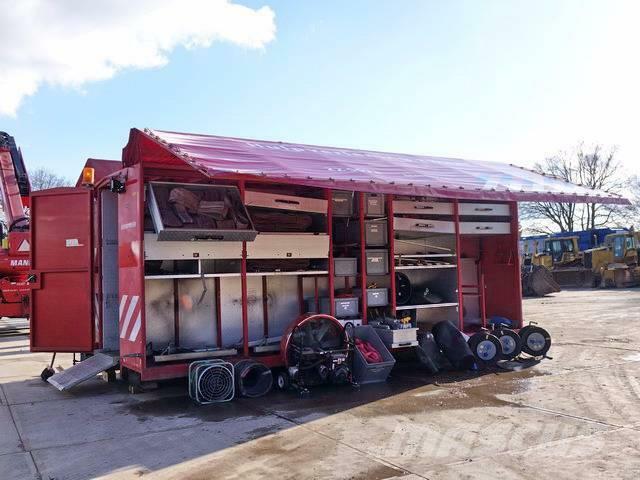 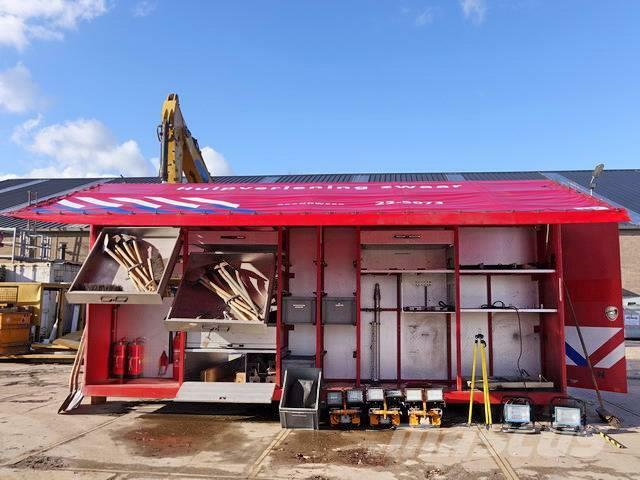 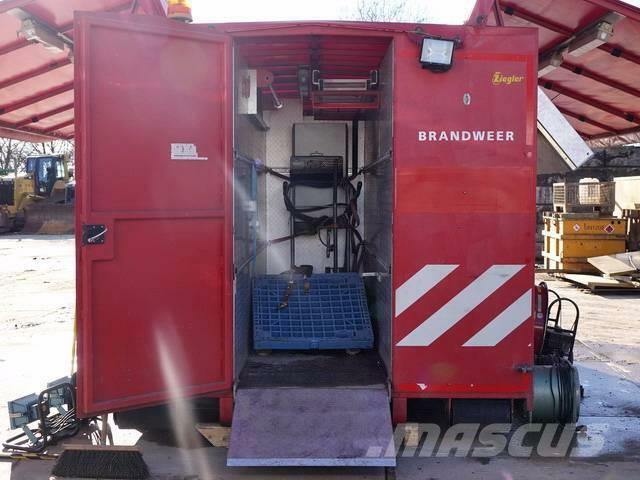 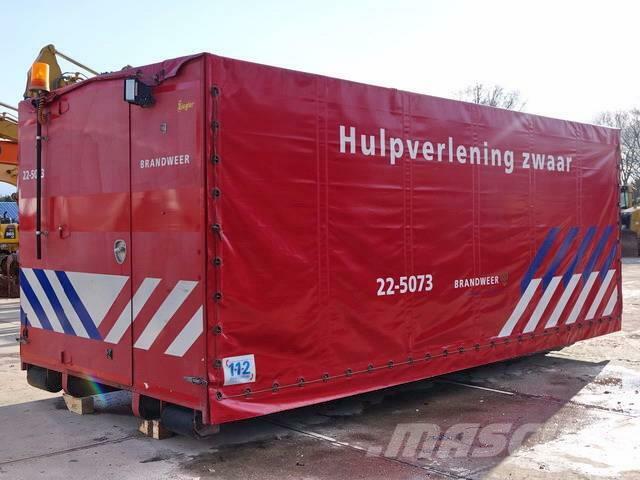 This container comes from the Dutch official fire fighting brigade. 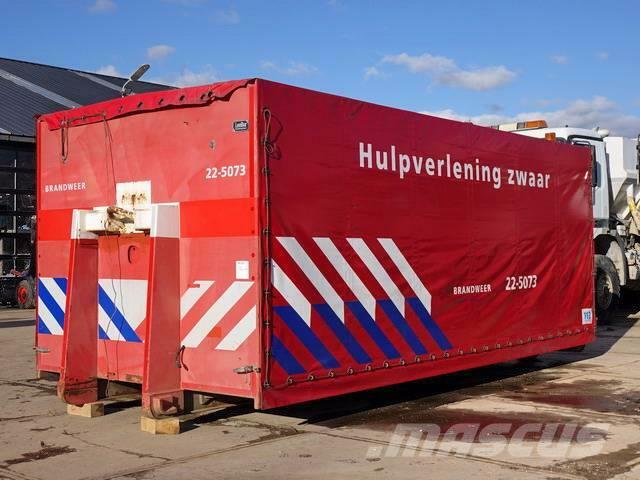 Feel free to contact us for more info.